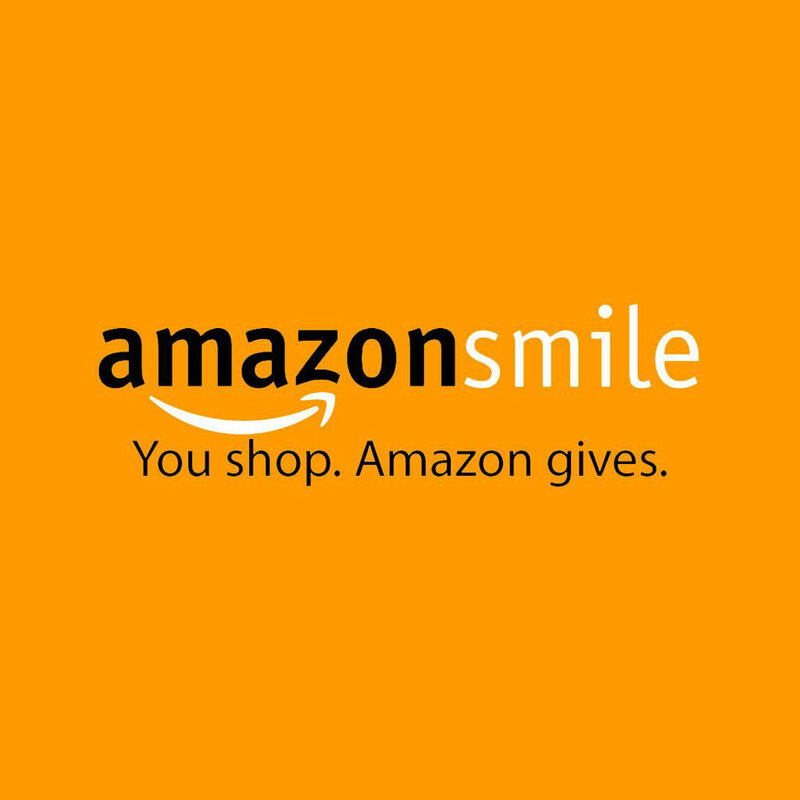 Amazon donates 0.5% of the price of your eligible AMAZON SMILE purchases to the NECP PTO when you choose the Newton Early Childhood Preschool PTO as your charity on amazon smile and shop through Amazon smile! Shop through our shutterfly storefront necppto.shutterflystorefront.com & 13% of your purchase with SHUTTERFLY’s brands will be donated to the NECP PTO. Share our link with family and friends.